Friends, Hussain’s surgery has been post-poned. That’s the sad news. Our lead surgeon’s foot is injured, and he needs surgery and rest. As discouraging as this is, it’s for the best because it will allow our surgeon to fully heal and then provide Hussain with even better treatment. Now for the good news: Our goal for Hussain is 75% complete—we just lack $1,000! 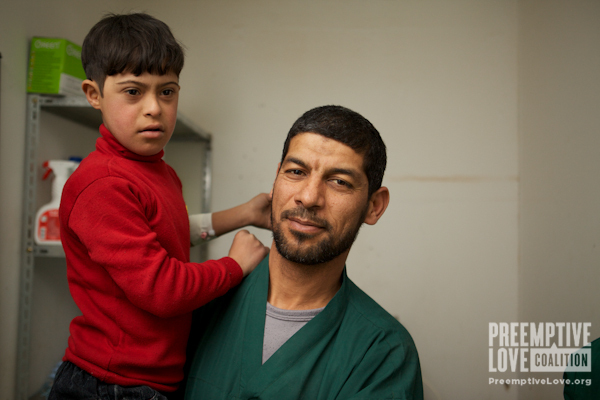 Will you help Hussain make it to the finish line by donating toward his surgery? If just a handful of you give $10 and $15 gifts, he’ll be there. And anything you give beyond that goal will go toward helping other children at the next Remedy Mission. It’s discouraging that something as small as a foot injury can keep Hussain and his friends from surgery, but we believe Hussain is worth the wait. Please continue to pray for Hussain and to wait for his healing with us.